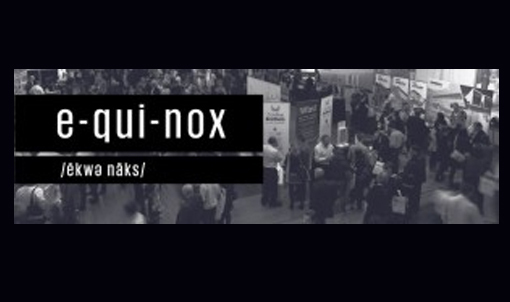 Equinox started 13 years ago as a simple way for architects, designers and specifiers to discuss new products and innovations. Today, Equinox is the premier event of its type in Australia. The name was derived from the bi-annual equinox that occurs in nature when the sun crosses the celestial equator, causing day and night to be of equal length. 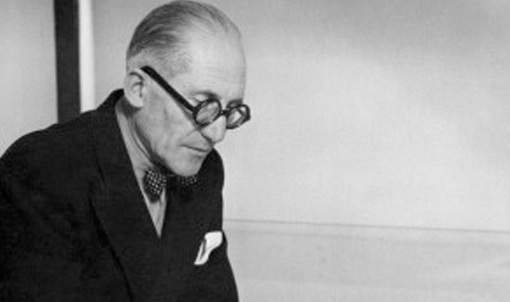 Famously known as Le Corbusier, Charles-Édouard Jeanneret-Gris was a Swiss-French architect (1887-1965). His architectural excellence can be seen in buildings throughout Europe, India, and America. He was instrumental in the development of modern architecture and the Urbanism movement. 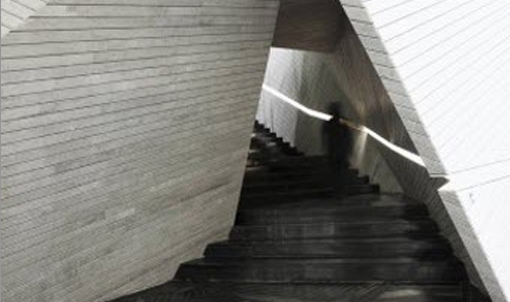 We found some great photos of some pretty special staircases. Not just a functional way of getting form one floor to the next. There are times, while bogged down in the everyday tasks and to do lists we forget to remember why we chose our career path. 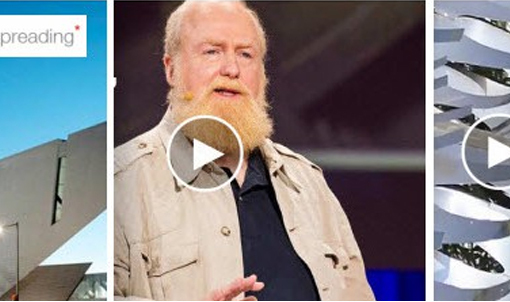 Take some time today to watch one or all of these TED talks to re-spark your inspiration and passion. 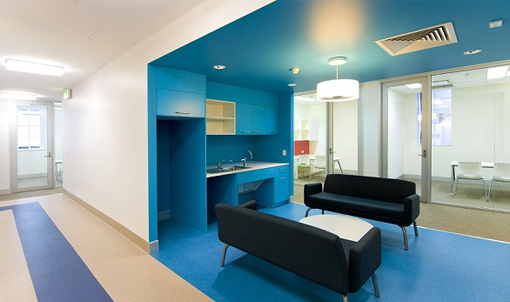 t’s now 2014, and with the new year brings new design styles and trends for office and work spaces. As the modern office continues to mould and change, there is a distinct step away from the structured layouts and sterile designs of traditional offices. 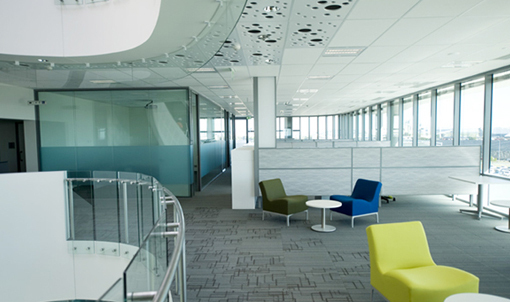 An office fit out can be a stressful experience when trying to achieve a high end office design, while working within building architectural limitations and requirements. 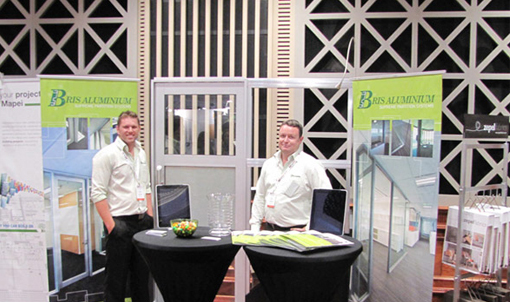 Last month on April 18th, we participated in the exciting Equinox Brisbane Event, organised by Architectural Information Services. 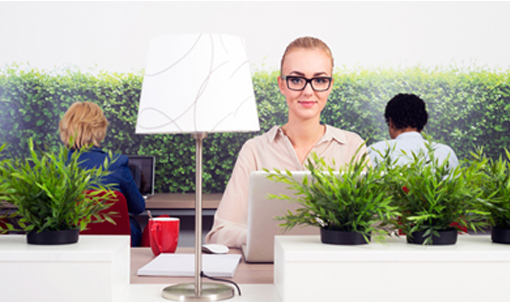 How much do you value your own office/workspace area? What if it soon became a thing of the past? For many people their desk is a private enclave; a place to decorate with family photos and other personal mementos. 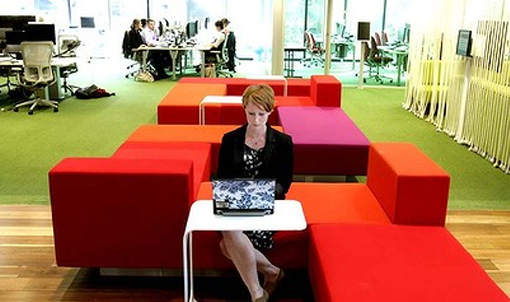 Yet with the resurgence of shared work environments, employees may soon be saying goodbye to this personal space. Organising any office fit-out is an important task. There are many aspects that need to be taken into consideration. 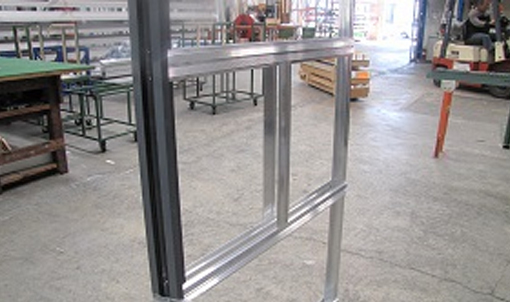 It can be an involved project, with a wide range of contractors and trades to work in and around and at every point, you want to know you are working with a company you can trust, and one that will provide you with the best solution for your space.